Lovely street appeal and move in condition make this home a great value. Located in the highly acclaimed Cherry Creek School district. Vaulted living room, dining room and master add a spacious and open feeling. The kitchen is open to the family room and features hardwood floors. The master boasts a spacious retreat area complete with built in book cases. All bedrooms have ceiling fans. There’s a partially finished basement, a great place for work out equipment. Lots of additional storage. New exterior paint, garage door and storm door complete the picture. 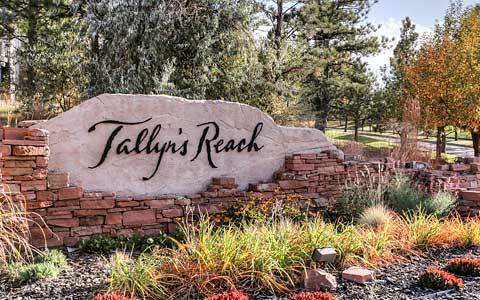 Enjoy the community pool, trails and open spaces. Conveniently located to Southlands Town Center shopping and entertainment.